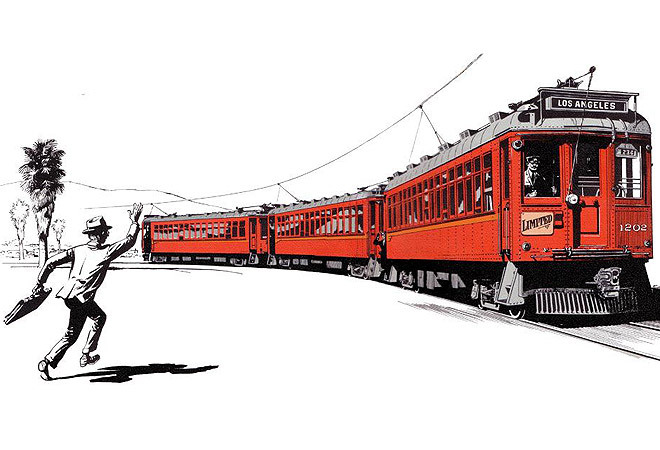 Q: I live in Edendale and would love to know if I’m allowed to plant trees along the defunct Red Car trolley tracks. A: Not yet, but a little patience will pay off. A developer had plans to build about 70 homes on that stretch of land near Riverside and Fletcher drives. He never followed through on his scheme, so the parcel is for sale, and neighbors are rallying for the space to become a public park.